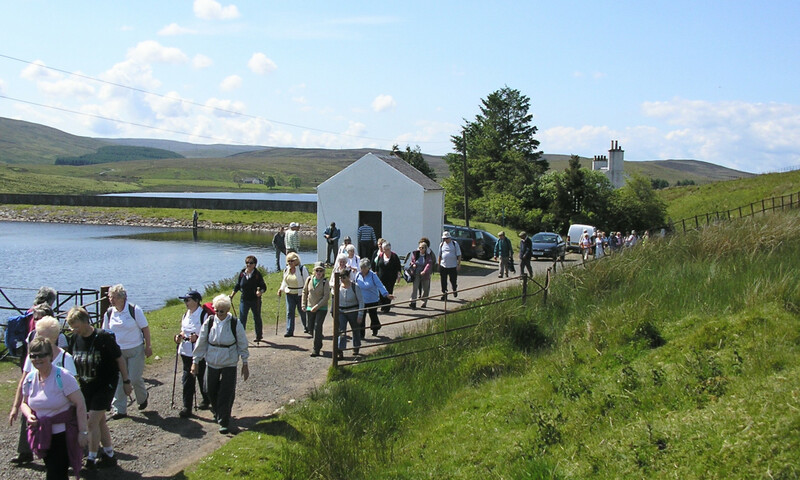 The Clyde Muirshiel Walking Festival is back again this year. 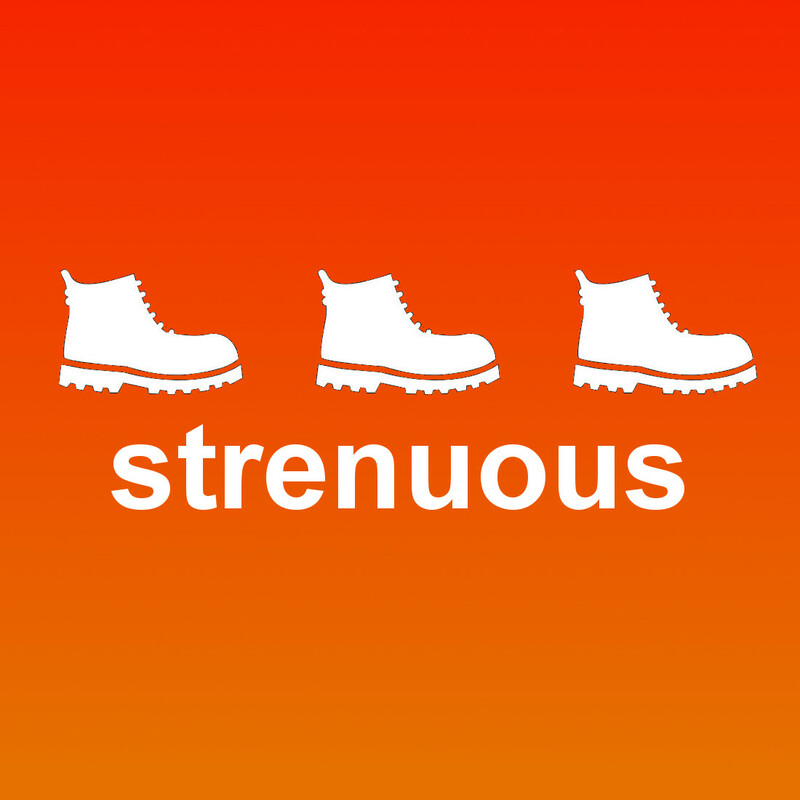 It aims to cater for all levels of walker, from the leisurely paced stroll to the more serious hill walker, in both pace and duration. 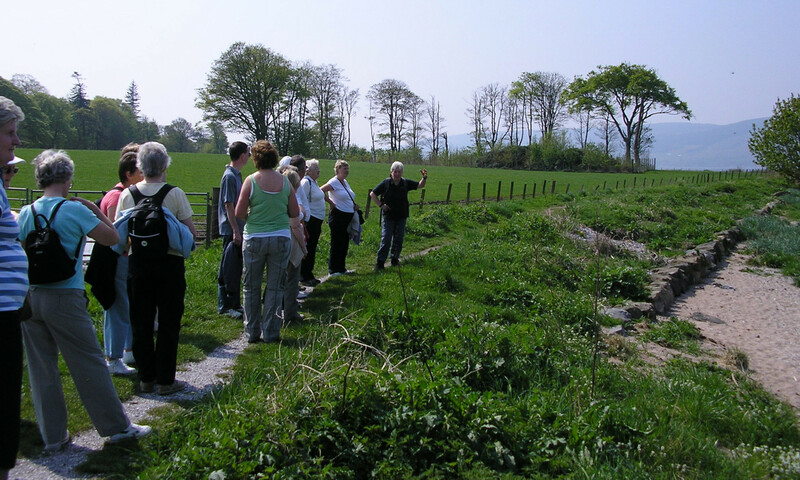 There are guided walks planned for each day, coordinated by Countryside Rangers with the help and support of local walking groups such as The Ramblers. 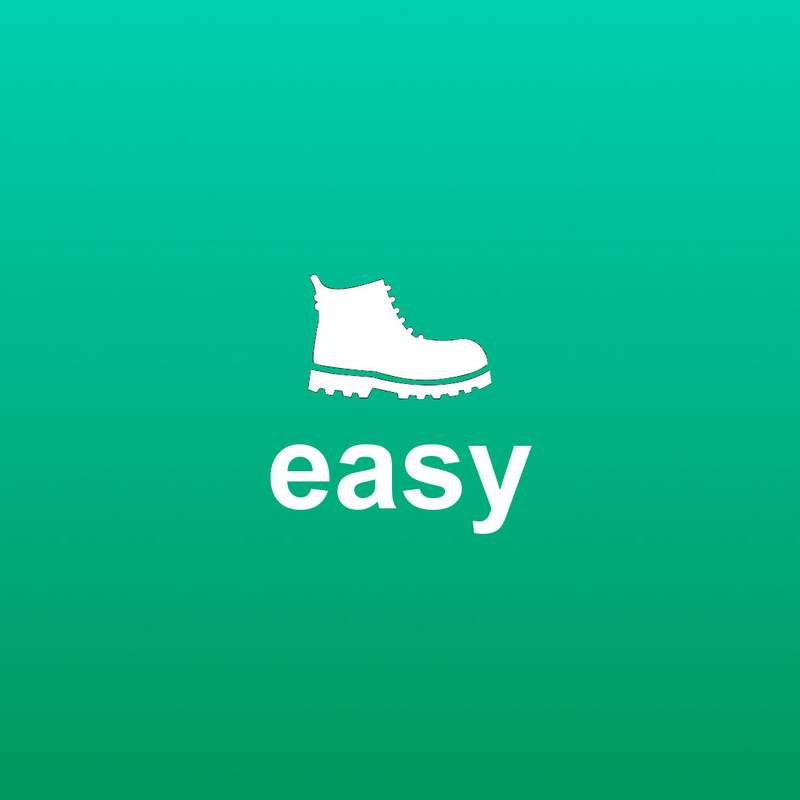 Walks will start from various locations around Clyde Muirshiel Regional Park, many start at or near a train station on the line from Glasgow Central. 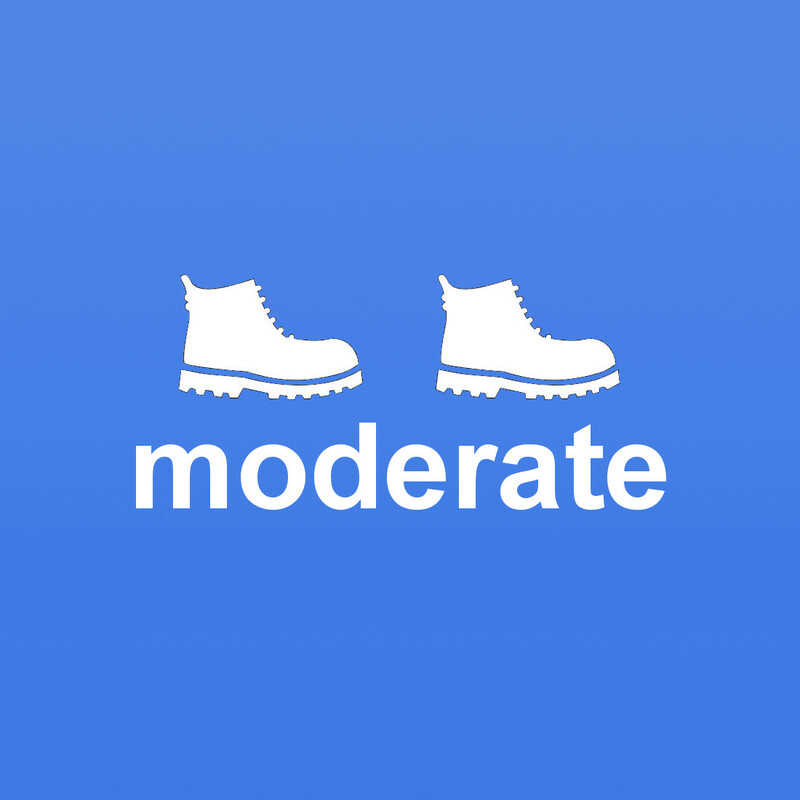 Please take a look below for more information about each walk. 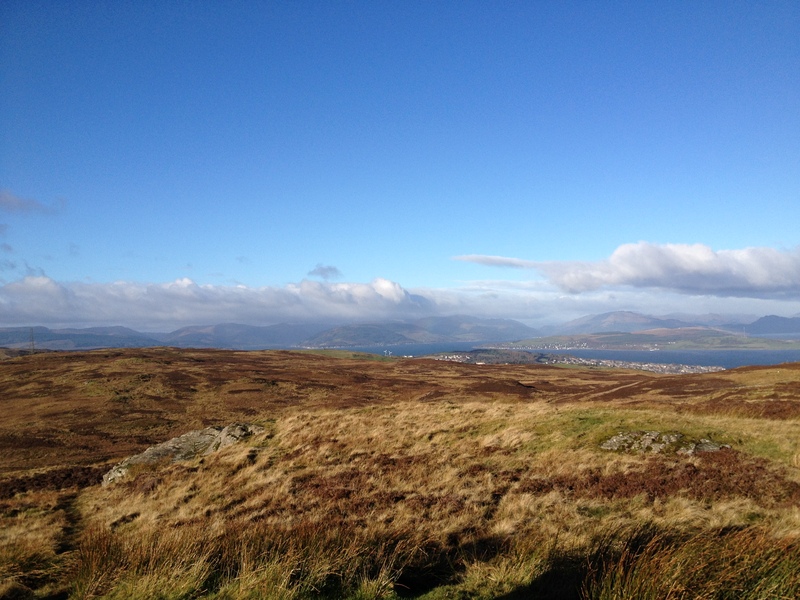 Start in Largs, through Douglas Park and over the rough hilly moorland to Riggin Hill. 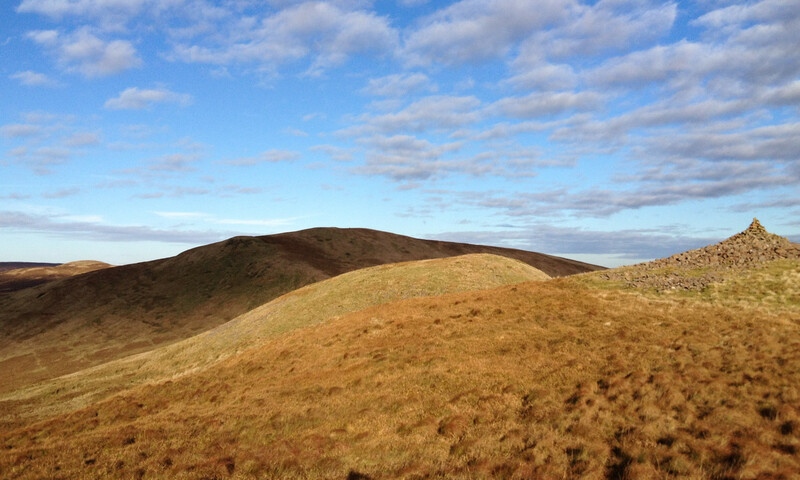 Make way to the summit of Irish Law with great views. This route can be boggy in places make sure to bring appropriate footwear. Return by the hydro track past Greeto falls. 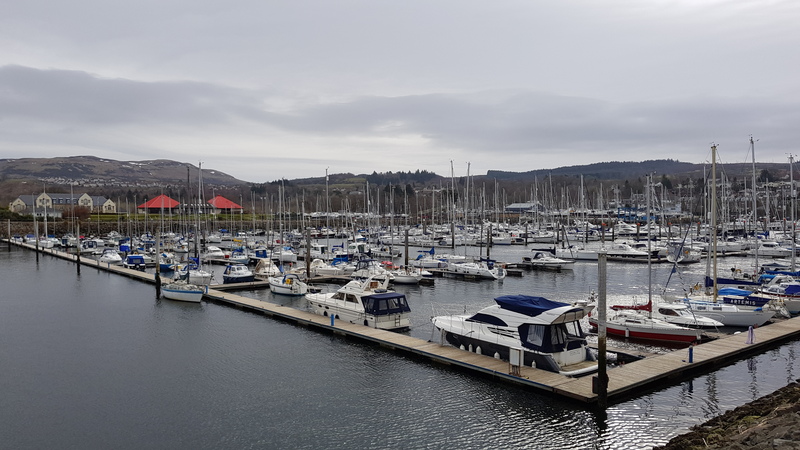 Start along A78 coast path to Marina, around edge of Ardgowan Estate, along road to North Lodge, coastal path to Lunderston Bay then coast path back to Marina and Memorial. 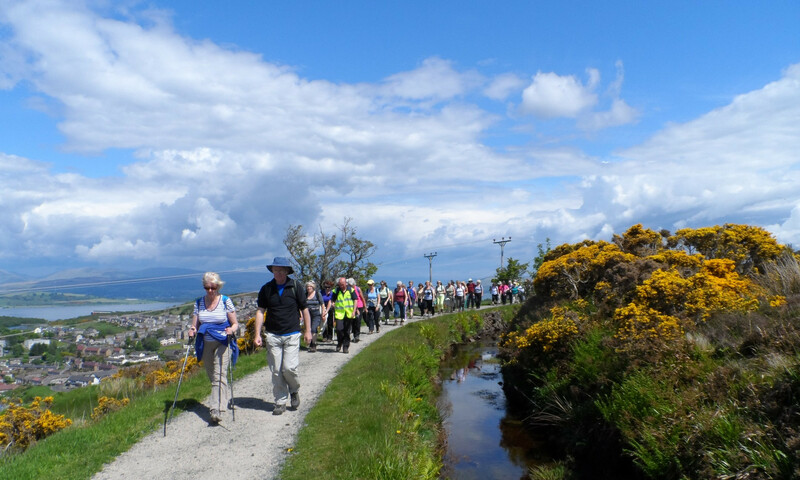 This walk will take in Fairlie Castle, along bottom of hills to Dalry Moor road and the Ayrshire coastal path back to Fairlie. From the Greenock Cut Visitor Centre walk to the north end of Loch Thom. Then over Corlick and dam to Garshanghan track. 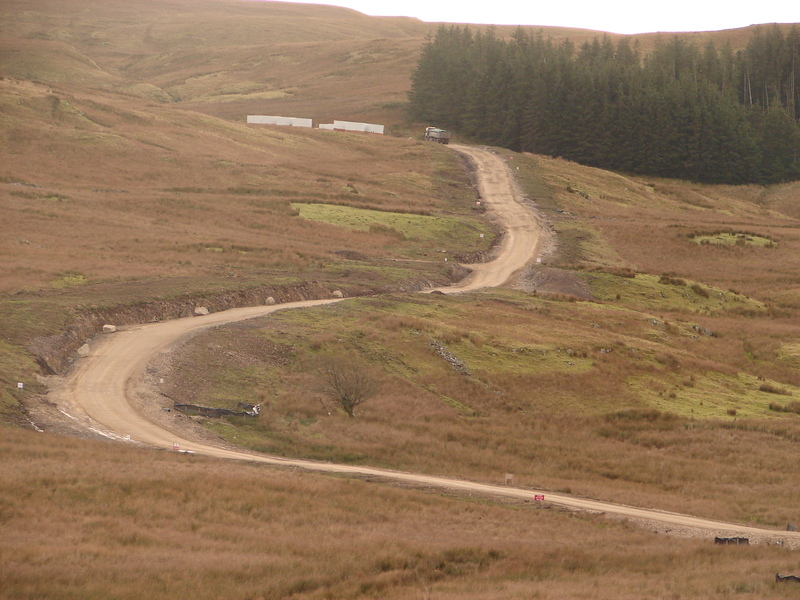 Take Old Largs road to south of Loch Thom then road to centre. 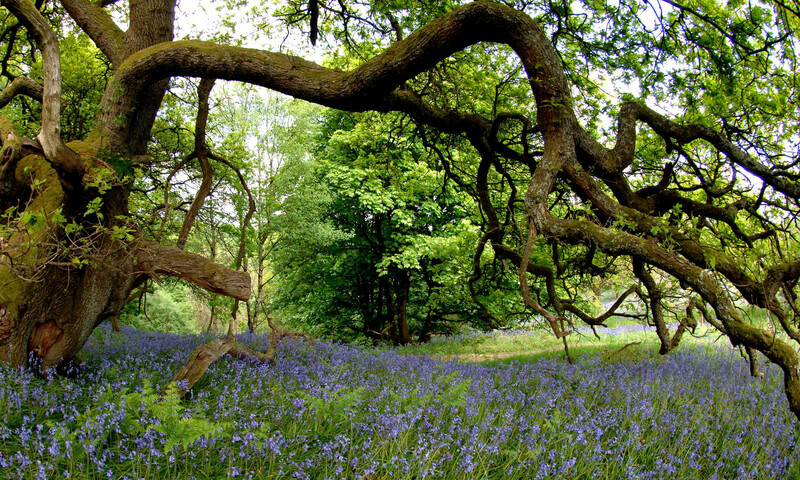 Enjoy an easy walk along the lochshore to the wood craving at Blackditch Bay followed by a short loop around Parkhill Woods to see the stunning bluebells. Follow coastal path then muddy track through woods. Estate road to Ardgowan House, rough paths along clifftop castle site. Wet track down (boots needed) via West Lodge to coastal path. 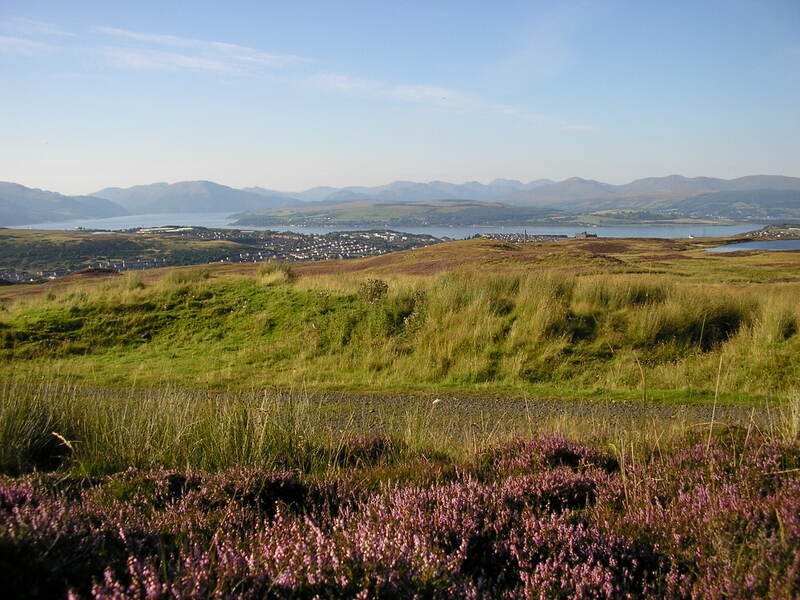 Start at Drumfroachar station and walk the Greenock Cut followed by the Kelly Cut, to end in Wemsys Bay. A circular walk along this fine example of 19th century civil engineering. 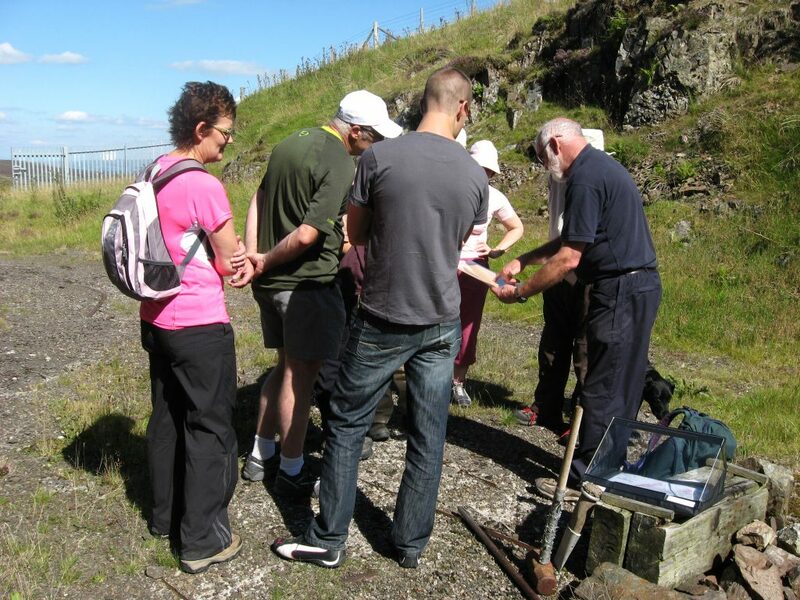 The Greenock Cut was completed in 1827 and has been rated as one of Scotland’s top 50 walks. From park (near Fort Matilda Station), uphill past Coves Reservoirs. Moorland and rough tracks over hills past reservoirs. Track down to Loch Thom, then Kelly Cut or old drove road to Wemyss Bay (bus back to Battery Park). From the Visitor Centre continue along the road to the gate, follow the track along, crossing the river at the ‘new’ bridge and turn right, going slightly uphill.Return by the same route.